What is music but sonic therapy? 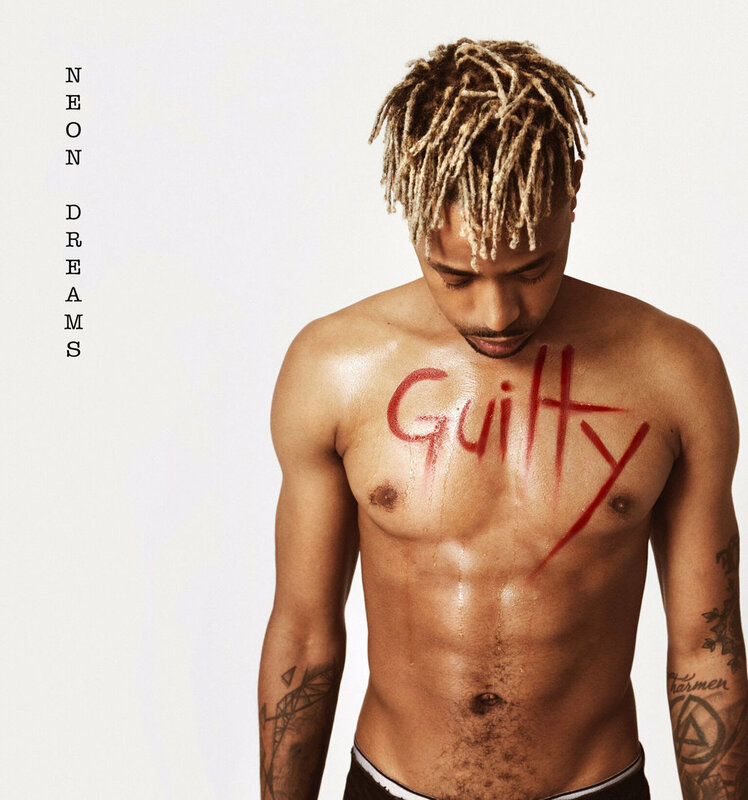 Neon Dreams gifts listeners his latest release "Guilty" dripping in realizations, authenticity and healing vibes amid experimental production melting. Six months after abandoning a lucrative opening slot on Hedley's cross-Canada tour Dreams emphasizes his sinewy ability to stand all on his own with this latest record. Dreams reflects, "Guilty" - a song about finding a new way of life." Life becomes mundane if we stop searching and stop learning thus stunting our personal growth. Dreams discovered that through meditation and Yoga even your darkest moments can allow light to peer through. Lyrically he paints imagery of overcoming and coming anew. This new track marks the dawn of the musical light he's going to shine; indulge below. We’ve been experimenting with a lot of our production, writing, and brand. You can expect our forthcoming debut album (slated for an early 2019 release) to be an emotional roller-coaster of music. This time around, we aren’t just giving people a bunch of different genres – we are giving them a mood. UK Rapper Kid Bookie Convulses Our Souls with Latest Visual "Drowning"